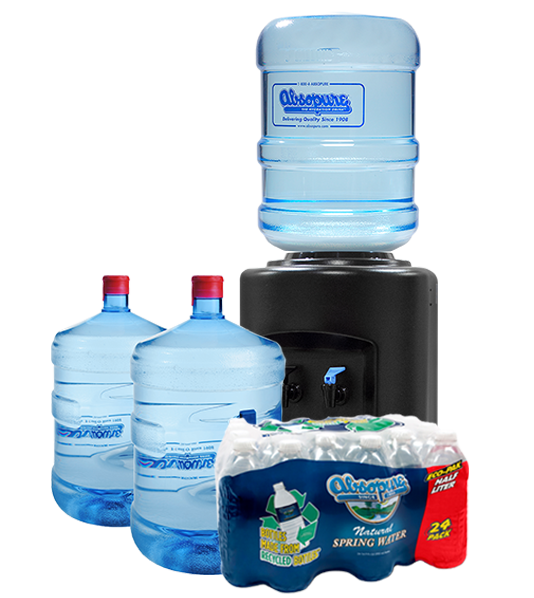 You’ll get a water cooler and 15 gallons of Absopure Water delivered to your Home or Office FREE* to try for 30 Days with no obligation to continue. Plus you’ll get 24 Grab and Go Bottles that are yours to keep just for trying Absopure Delivery! *Bottle deposits required. Some restrictions apply.